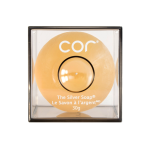 Take a look at The Silver Soap in Stylist Magazine. 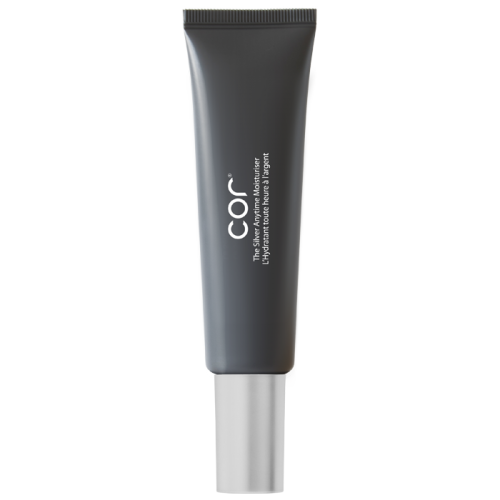 We’re excited to see Cor featured in Stylist’s piece: Why you need silver in your skincare routine. 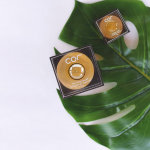 “Adding metal to your skincare may sound I, Robot-esque, but there’s one that keeps cropping up on ingredients lists. 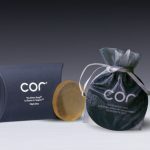 Colloidal silver (microscopic silver pieces suspended in water) works as an antiseptic, anti-inflammatory and antibacterial. 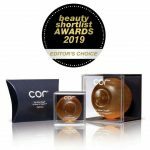 Read the full article and over at Stylist. 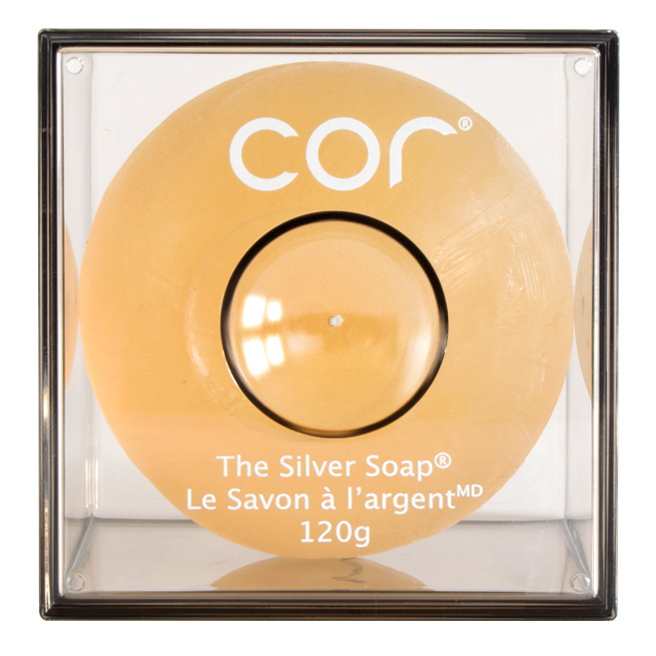 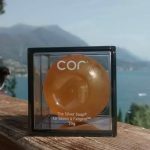 If you’re interested in trying out Cor Silver Soap, or sharing it with a friend start off with our Trial Size Cor Silver Soap.